Dato’ Professor Emeritus Dr. Hashim Yaacob was a professor at the Faculty of Dentistry for 22 years. He began serving the University of Malaya in 1975 and retired in 2008. He was Visiting Professor and external examiner in Dentistry to USM, UITM and MAHSA Universities. He was conferred the Emeritus Professorship honour by the University of Malaya in 2015. FRCPath by The Royal College of Pathologists United Kingdom (2013); FFOP (RCPA) by The Royal College of Pathologists of Australasia (1996); MIBiol, CBiol (Chartered Biologist) by The Institute of Biology, United Kingdom (1996); FDSRCSEng by The Royal College of Surgeons of England (1995). Hashim became the first person in Asia or Malaysia to have received such honours. He is Founder Honorary Life Member of Eastman Academy of University College London Alumni Association (2000); Honorary Member, International Association for Dental Research (1998); FASc by The Academy of Science, Malaysia (2000). 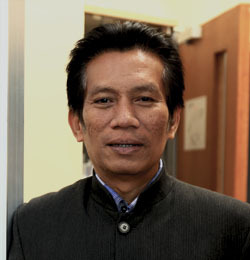 He has won Anugerah Saintis Cemerlang, Kementerian Pengajian Tinggi, Malaysia (2004, 2005); Anugerah “Tokoh Ilmuan Bandaraya Kuala Lumpur” from Wilayah Persekutuan Kuala Lumpur and Dewan Bahasa dan Pustaka (2011); Anugerah “Lifetime Professional Integrity Award” from Malaysian Professional Centre and Rotary International (2009). His major contributions in the field of health and education are as follows: the acquisition of the recognition for the University of Malaya Bachelor in Dental Surgery Degree from the General Dental Council of Great Britain (GDC) (1997). Dame Margaret Seward, President of the GDC had stated that the faculty of Dentistry of the University of Malaya delivered a course of the highest standard to match the best in the world (1997); the introduction of Masters and Doctorate Degrees in all disciplines of Dentistry (1999); the introduction of Royal College of Surgeons of England Fellowship Specialist examinations into Malaysia (1987); signing MOUs on behalf of the University of Malaya with 52 other well-known universities including Cambridge, Carnegie Mellon, California, London, Frankfurt, Peking, Xiamen, and Fudan Universities (1987-2005). He holds the following degrees and professional qualifications: FRCPath(United Kingdom); FFOP(RCPA)(Australia); FDSRCS(England); FDSRCPSGlas(Scotland); FASc(Malaya); MIBiol; CBiol(United Kingdom); MSc(London University); BDS(Otago University); Diploma in Islamic Studies(International Islamic University Malaysia). Mr. Ravendran Krishnasamy, also known as Ravi, serves as a Director of Temasek Holdings with responsibility for Temasek Holding’s direct investments in India, having joined them in 1996. 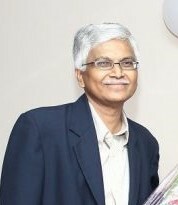 Mr. Krishnasamy’s previous employments include Arthur Young & Co in Singapore in their audit department, the Singapore Mass Rapid Transit Authority as a finance manager where he was involved in the financial analysis and evaluation of the tender bids submitted for the construction of the mass rapid train system and the Minneapolis-based Cargill Inc.’s operations in Asia Pacific region. Mr. Krishnasamy serves as Director at Sutherland Healthcare Solutions Private Limited since April 19, 2005. Mr. Krishnasamy graduated with a Bachelor’s degree in Accountancy from the National University of Singapore and is a Certified Public Accountant in Singapore. 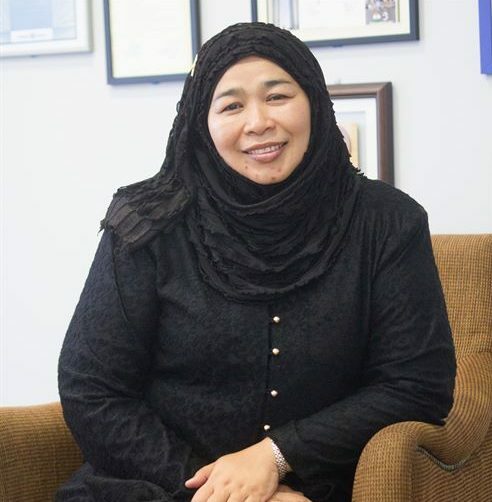 Puan Shahawati Binti Umar graduated from UKM, Master’s in Business Administration have experience in Private Higher Education for the past 20 years. She has help to develop colleges as well as uum college and university. Her passion is developing young student in quality education to become ready in the real world environment. entire corporate security programs and initiatives at Malaysia, Indonesia, Philippines, Taiwan, Korea, India, Singapore, Australasia, Thailand, Vietnam, Cambodia, Myanmar, Sri Lanka, Nepal, Bangladesh and Pakistan. Dato ‘Sri is the former Chief Operating Officer of Lembaga Tabung Haji Malaysia (TH) which is responsible for the operation of three departments in TH besides strengthening relationships with stakeholders, managing the customer service requirements as well as be responsible to drive the development, communication and implementation of the strategy and process development TH effective that glories achieved. 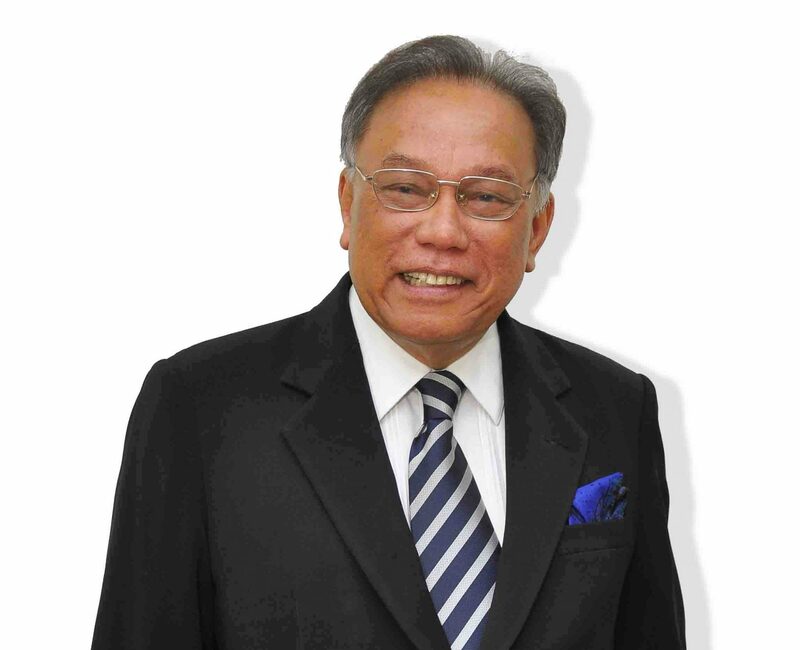 He is also a Member of the Board of Directors of TH Hotel & Residence, TH Real Estate Sdn Bhd., THP Sinar Sdn. Bhd and TH Indopalms Sdn. Bhd. Graduated with Bachelors in Business Administration (Marketing), Idaho, USA in 1983, and Masters in International Business Administration, San Diego, the USA in 1988. He began his career at the Institute of Strategic and International Studies (ISIS) before joining Malaysia Airlines in 1989. He attained estimable marketing and sales experience as Marketing Development Executive and later as Sales Planning Executive overseeing worldwide sales performances of MAS offices. He gained further business ingenuity through his exposure in the international management and marketing during his tenure as Area Manager of Spain, Portugal & North Africa, as well as Northern Territory, Australia. 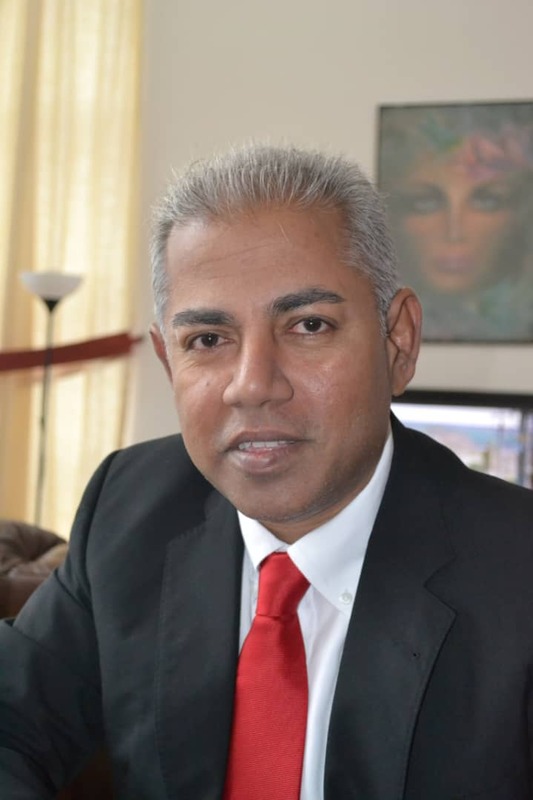 Resigned in pursuit of an entrepreneurship, he has set up and managed businesses in various industries including printing, publishing, retailing, trading, logistics management, information technology, advertising and marketing services. He is also an HRDF Certifed Trainer. Currently, he is attached to Universiti Kebangsaan Malaysia as a consultant to Graduate School of Business.